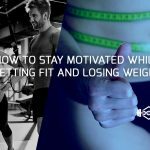 In our last post here at Genetics Training Facilities, we took the time to highlight how you can stay motivated while getting fit and losing weight. It can be a tricky thing to do, especially when you are pushing yourself daily to maximize gains or achieve a particular goal on your fitness journey. A few of our pointers were to set realistic goals, consider starting a journal, hang out around friends who help you keep healthy, productive habits, and the fact that it is key to remember that a setback isn’t the same thing as failure. No one is perfect, but true failure only occurs when you don’t get back up on that horse that has bucked you off a few times. In today’s post, we are going to change it up a little bit. 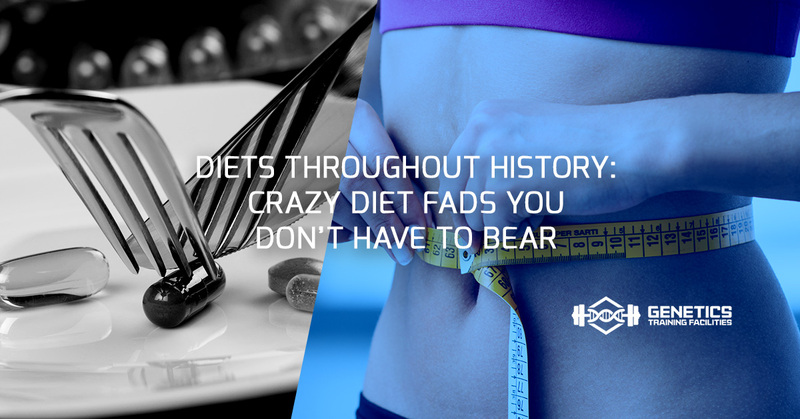 If you are interested in learning more about some seemingly insane diet fads that have persisted throughout the last few thousand years, we encourage you to read on! 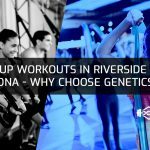 If, however, you are looking for more information about our Corona and Riverside group fitness classes at Genetics Training Facilities, you can still keep reading. But don’t forget to check out our Free Day On Us option when you get the chance! Most of these you’ll find interesting, while some might even gross you out a bit. Either way, it’s worth remembering that at Genetics Training Facilities and our group gym classes, you don’t need to starve yourself (or put tapeworms in your body, or wear a rubber corset), you just need to surround yourself with like-minded people to help you be consistent! But we digress, there will be more time later to discuss such things! Let’s begin by referencing an old method of weight loss that many people have heard of – the tapeworm diet. Keep in mind, before we start going into the gory details, that this particular diet isn’t for the faint of heart (or squeamish of stomach). As the 1800s drew to a close and the 20th-century began, people began swallowing beef tapeworm cysts to lose weight. Contrary to popular belief, folks weren’t swallowing full-grown tapeworms spaghetti-style, but took the tapeworm cysts in pill form. Folks of the time were told that tapeworms would mature in their guts and absorb digested food that would have been converted into fat if the tapeworm wasn’t there. The theory was that this would help people lose weight. The reality was diarrhea and vomiting. Once someone had had enough of the side-effects, or if they achieved their desired weight somehow, they would take an “antiparasitic pill”, which was designed to kill the tapeworm so it could pass through the digestive tract. As you might be able to guess, that process wasn’t a straightforward or healthy one either, in that the entire ordeal would often leave dieters with long-term digestive tract complications. Tapeworms can grow up to 30 feet in length (gulp). If that wasn’t enough, they can also be agents of serious illnesses like dementia, eye issues, epilepsy, and headaches…for starters. This ill-informed, well-intentioned, barbaric practice has thankfully died out, in large part, we surmise, because it yielded sickness rather than weight loss. Going back a century or so, a gentleman by the name of Charles Goodyear, someone many of you might have heard of prior to reading this blog post, discovered a way to improve rubber through a process called vulcanization. This discovery happened during the industrial revolution of the 19th-century, and as such, rubber became much more accessible to the public. Naturally, its many uses grew in number as well. One of these uses that the public was sold on was in the field of weight loss. People wore rubber corsets to try to lose weight in specific parts of their body. 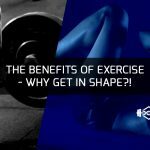 The rationale behind such an idea was that the increased pressure and warmth would cause sweating, which in turn would bring about weight loss. Once WWI reared its ugly head, rubber was needed for a more serious enterprise than faux weight loss attempts. The practice subsided and then died out during that time. But, amazingly, the fad has made a recent return over the last few decades. You might know them as “waist-trimmers”, which can be found at your local department store or through a quick online search. So, don’t be fooled by this antiquated, foolish attempt. It sounds easy, but good things aren’t usually found taking the easy way. No, it’s not what you are thinking, assuming that you thought there was a time in human history where folks literally ate hay to lose weight, but we wouldn’t put it past us! The Hay Diet, in actuality, was a diet formulated by American William Hay during the 1930s. Hay, a physician by trade, theorized that food is able to be categorized into three groups – good, bad, or neutral. As is commonplace when folks start conjecturing about scientific theories that are, in reality, unmeasurable, Hay’s theory was simplistic, unfounded, and untrue. For example, Hay posited that Starch and protein shouldn’t be consumed at the same time. Henry Ford, interestingly enough, was a “believer” in the Hay Diet. Why Did People Put Themselves Through These Ordeal? You might be wondering why someone would themselves through something like that. But have people really changed? 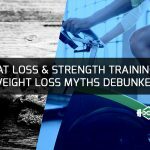 Many of us choose to believe in the easy, snake-oil route (against our better judgment) than putting in the actual work we, deep down, know it takes to see fitness results. Here at Genetics Training Facilities, we have a passion for creating a community where people believe in themselves and each other. Look out for a leaderboard at our group gym sessions that showcases top performers in a few of the following categories. If you’ve got feedback or other ideas like this, hit us up! It’s just another way we can push each other on to bigger and better things! Come see us for our fitness boot camp workouts in Riverside!